President Cyril Ramaphosa and interfaith leaders have signed a presidential declaration for societal renewal, aimed at healing social ills that plague the country. In his opening address in Pretoria on Wednesday, Ramaphosa said the meeting between the state and different religious organisations was borne from a deep concern about the erosion of the country's social fabric. 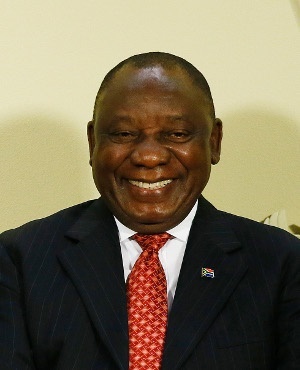 "Racism and intolerance, the abuse of women and girls, the absence of common decency in how we interact with others, the use of violence to settle disputes or grievances all tell us that we have strayed from our country's founding values," Ramaphosa said. "This is not the South Africa we fought for. 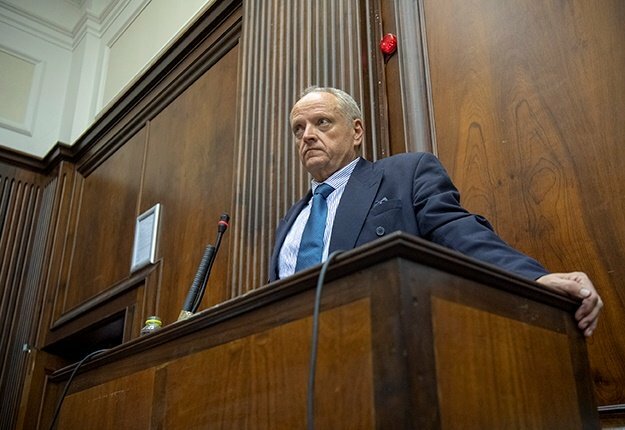 It is not the South Africa for which many people were jailed and killed. It is certainly not the South Africa we want to live in." "We are here to explore avenues of collaboration to renew South Africa and to get ourselves back on track." Ramaphosa added that discussions had to be had on how to work together to undo the effects of the past, "for its effects are still with us today and continue to exert a devastating toll." "Millions of our people, especially in our rural areas, continue to be affected by centuries of land dispossession, of discrimination and of skewed development." "Forced into Bantustans, locations and townships, our people languished in poverty [and were] denied the opportunity to perform decent work and put bread on the table for their families." "Entire generations of children grew up in conditions of indigence, deprived of a proper education." "Families were torn apart as parents were separated from their children, and husbands from their wives." The president said that many of the social problems that communities faced were a result of the "cruel systematic process of breaking the spirit of our people that was apartheid." Ramaphosa said the declaration represented the concern about the rise of social problems in society that, if not effectively addressed, will reproduce themselves in coming generations. He added that it recognised the vital role of religious leaders in imparting social values to their congregants. "It acknowledges that government has made a number of interventions to address these social problems, but that there is a need for a greater mobilisation of society to overcome them." "Today, we should declare that we take responsibility to establish a movement that will create a South Africa we all want to live in." The president said that the partnership between the state and interfaith leaders will advocate for a society rooted in the values enshrined in the Constitution and jointly mobilise to create a society free from crime, corruption and violence.